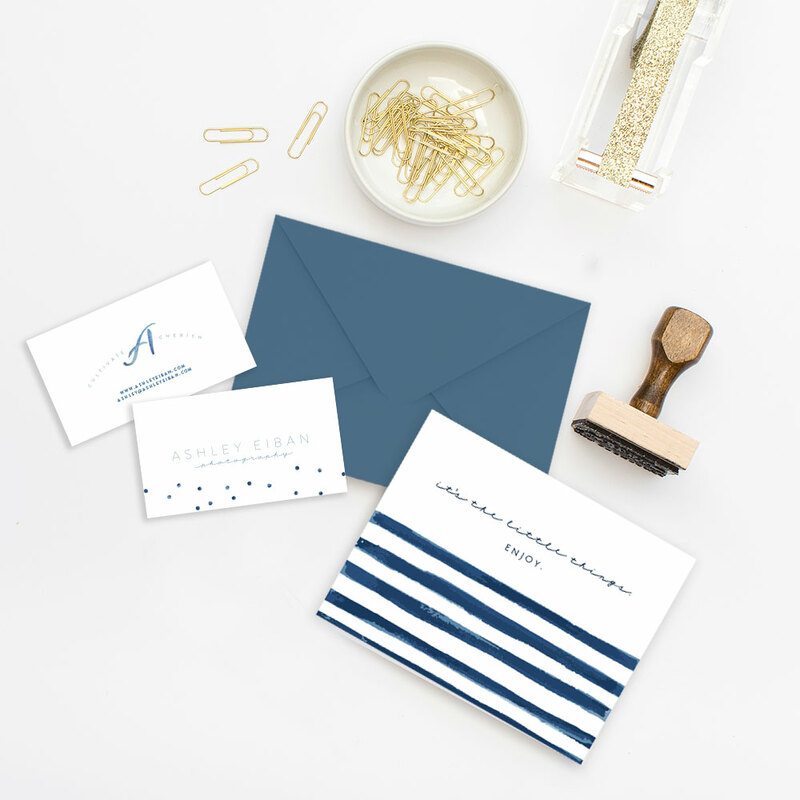 What a joy to work with clients who enjoy the creative process and find the value in diving deep into the core of their business in order to develop a brand that is true and authentic. 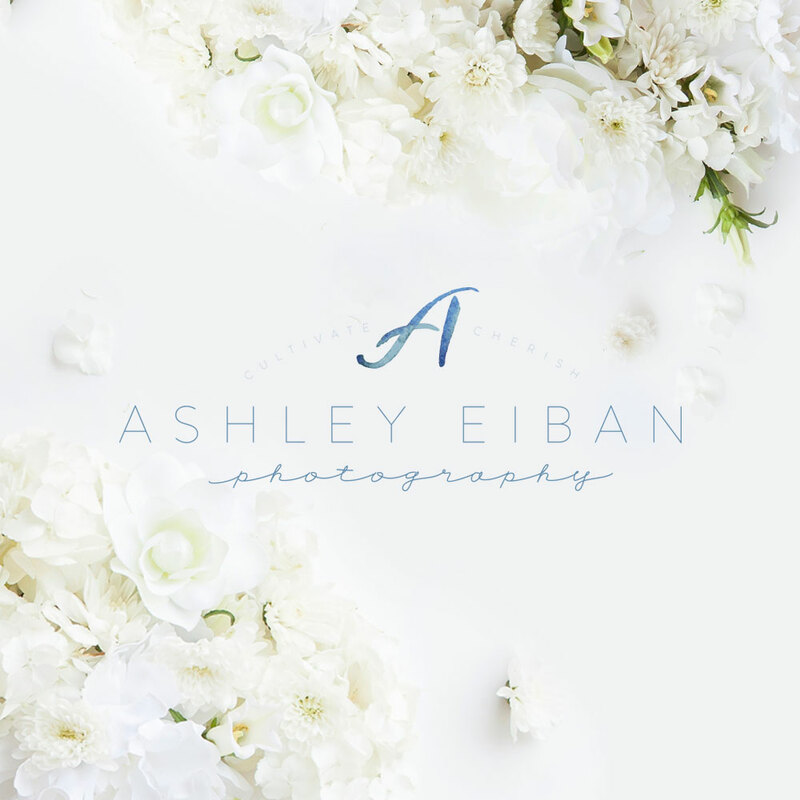 Working with Ashley of Ashley Eiban Photography was just that, an absolute joy. She is full of life and she lives to capture that very thing from her clients, for her clients. I am so excited about the brand we created together! 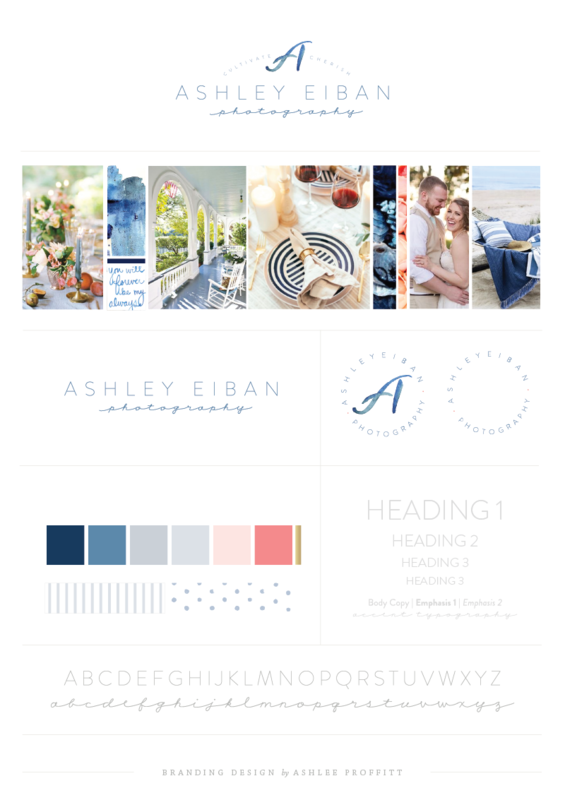 Our design process started with in-depth homework answering lots of questions about the history of Ashley Eiban Photography as well as future goals. 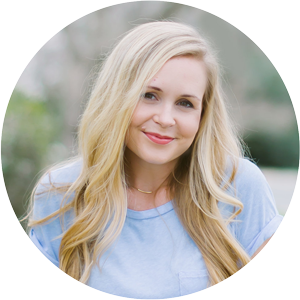 We also discussed in-depth questions about her ideal client and the ever important direction for the overall aesthetics. During our in-person consultation we narrowed down the descriptive adjectives to give us a framework to get started. From there we pulled our visual aesthetic inspiration and got to work. How gorgeous is this inspiration?! We created a primary logo, an alternate and several submarks. 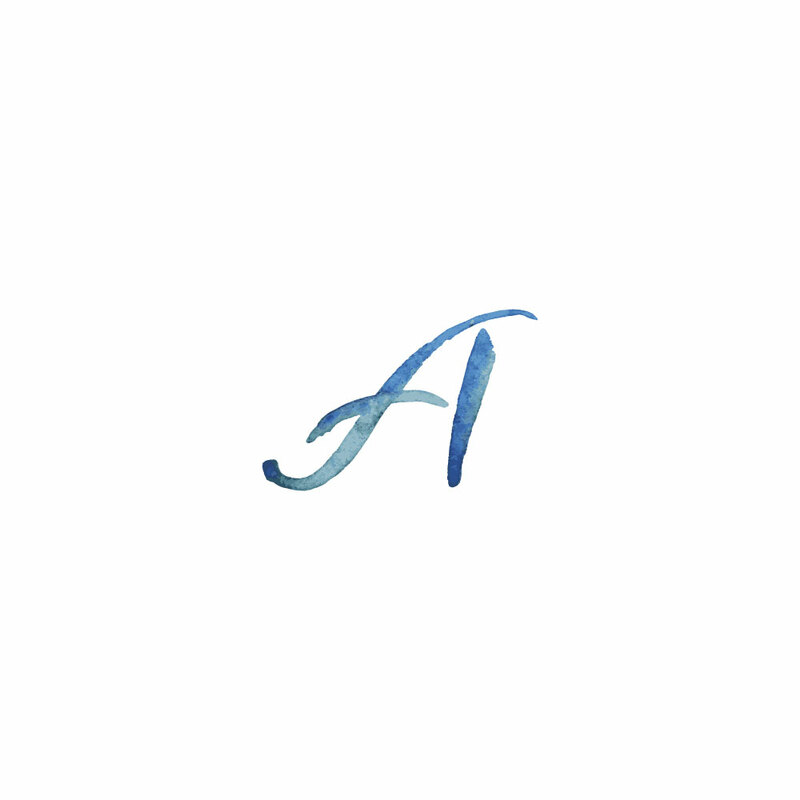 My favorite element of the logo is the hand watercolored monogram. I sketched and painted and sketched and painted some more and then finally it came together and we were all smitten. 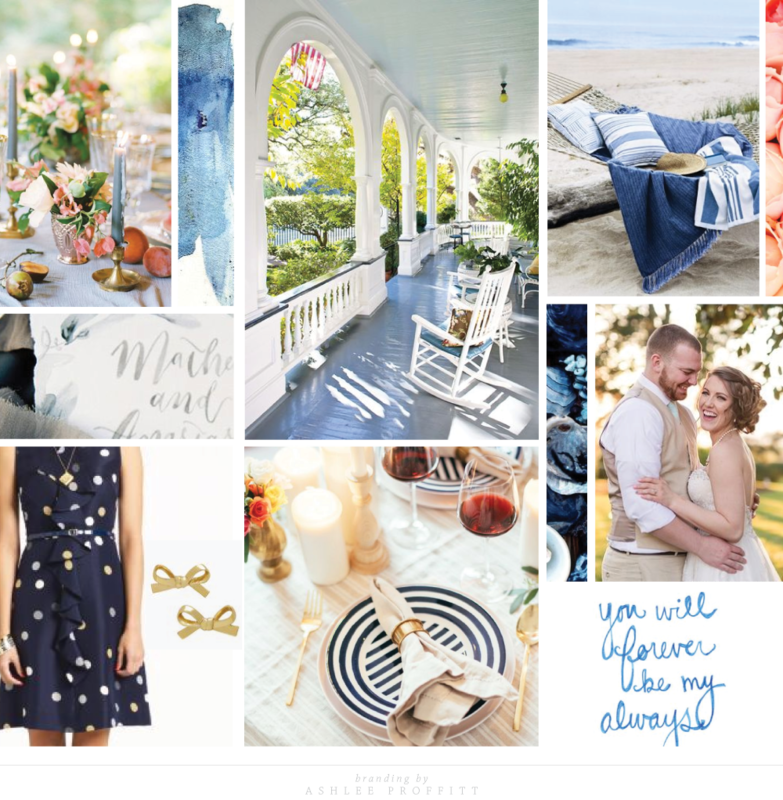 Next we moved on to developing the collateral pieces that would serve to love her clients well throughout her time with them. We talked about every single point of contact and discussed all the ways she could wow and surprise them in those moments. 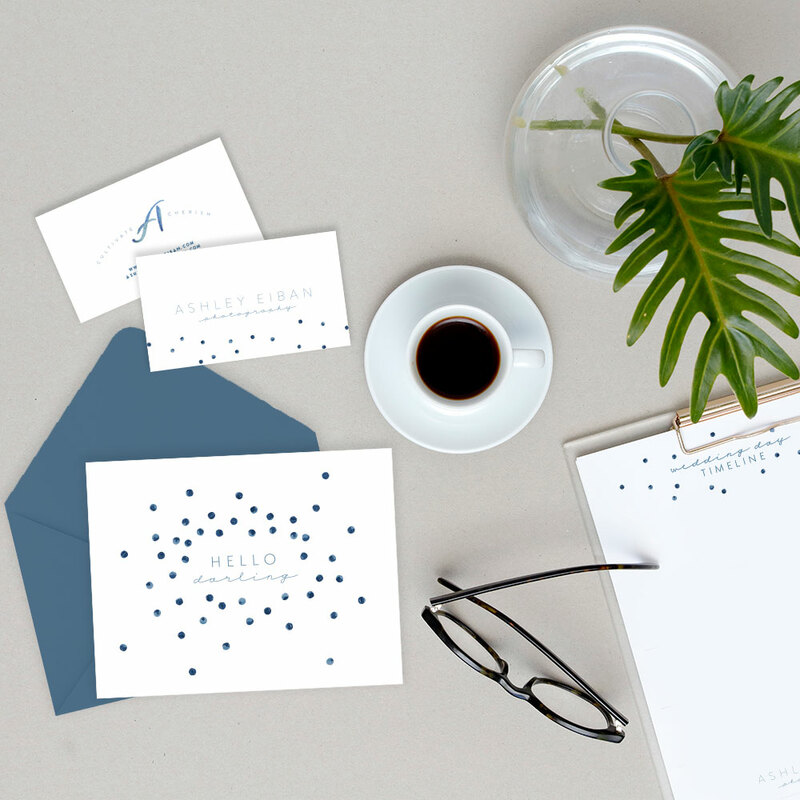 A few sneak peeks of the gorgeous collateral we created are below. We added in the classic polka dot element Ashley loves so much but with an unexpected watercolor texture. Seriously, so gorgeous! 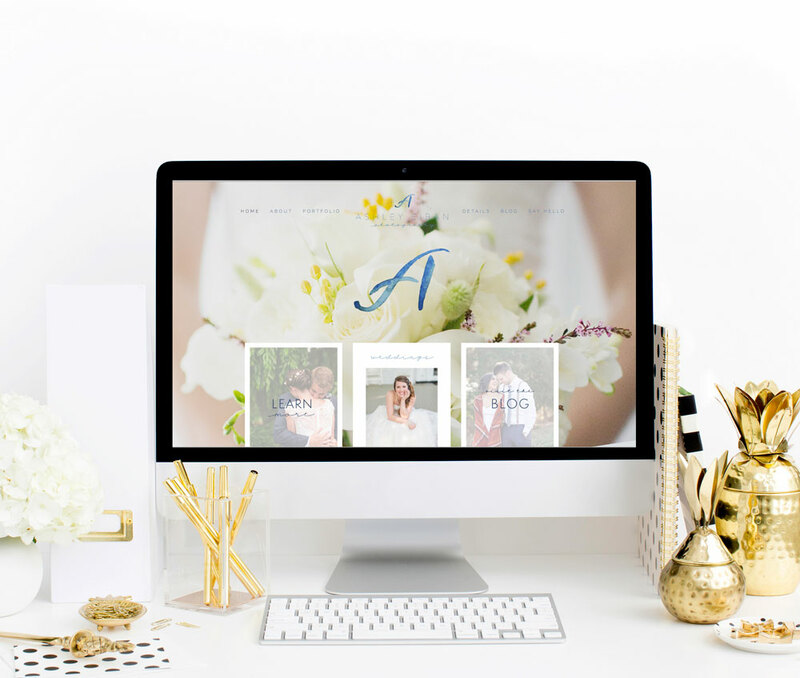 And then there was her gorgeous website! I die!! 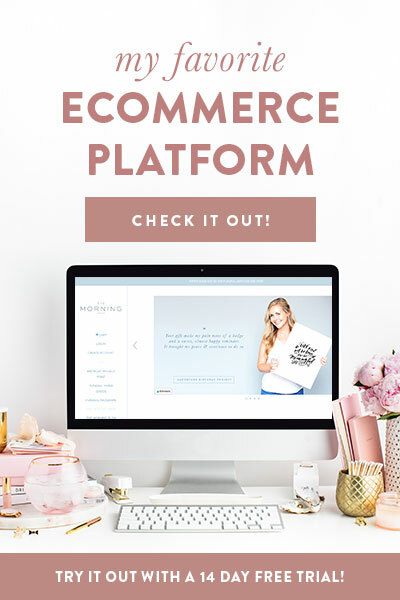 Go take a look for yourself at all the gorgeous beautiful details we created together! It was an absolute joy working with you and I am thrilled over the beauty we were able to create together! SO loved working with you and seeing your creative vision come to life! You are so good at what you do!! Thank you for your hard work, lack of sleep, encouragement and vision!! I LOVE LOVE LOVE everything about my new brand!! !